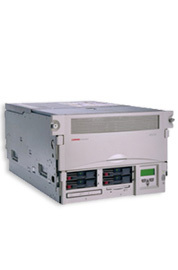 In 2002, Hewlett Packard acquired Compaq to complement their HP-UX Server offerings with Compaq’s Proliant servers. HP retired the “Compaq” company name, but maintained the “Proliant” brand. Vibrant continues to carry an extensive inventory of quality refurbished and used Compaq Proliant server hardware and to provide sales and technical expertise on all legacy EOL HP Compaq models. 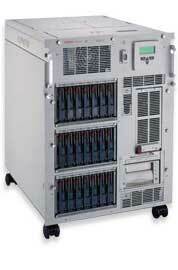 Of course we also carry the latest HP ProLiant Servers new and used. 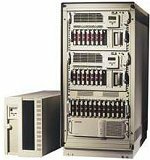 For more information or pricing on our used and refurbished Compaq ProLiant server hardware, please contact us at info@vibrant.com, Request a Quote, or call 1.888.443.8606.